I love the blog site Oh She Glows. Angela Liddon is truly inspiring. This blog really is what my blog would be in a perfect world. Check it out- she has some fantastic recipes and other resources (and beautiful pictures). Here is a link to Angela's recipe. Go make these muffins! They are so amazing and really healthy, minus the little sprinkling of cinnamon streusel on top- but definitely add that. 1. 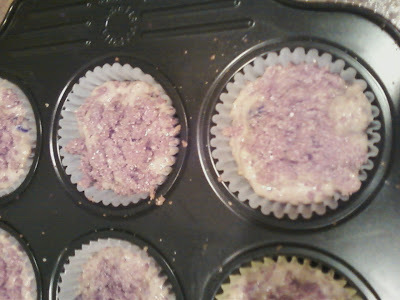 Preheat oven to 375ºF and line a muffin tin with liners. In a small bowl, mix together the non-dairy milk and apple cider vinegar and set aside. Add the ground flax seeds and set aside. 2. 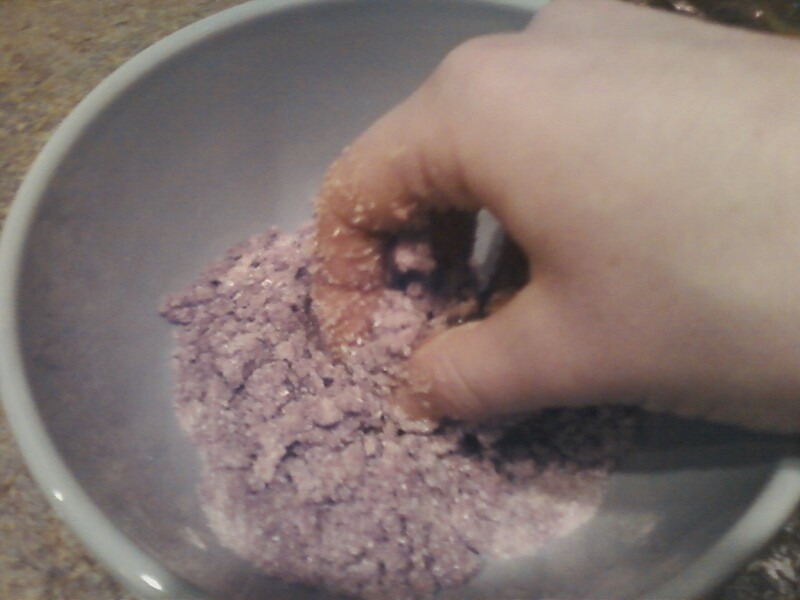 In a medium size bowl, whisk together the dry ingredients (flour, baking soda, cinnamon, salt). In a small bowl, mix together the wet ingredients (oil, syrup, extracts) and add the wet to the dry and stir until just combined. 3. 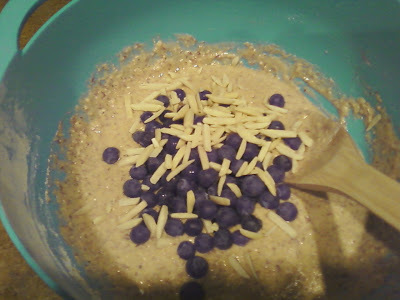 Stir in the fresh blueberries and almonds until just combined. Spoon into paper liners. 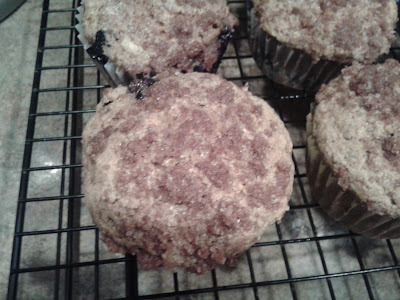 I filled the liners to the top in my muffin tins and there was still a bit leftover. 4. Make cinnamon streusel topping and sprinkle over top of batter. 5. 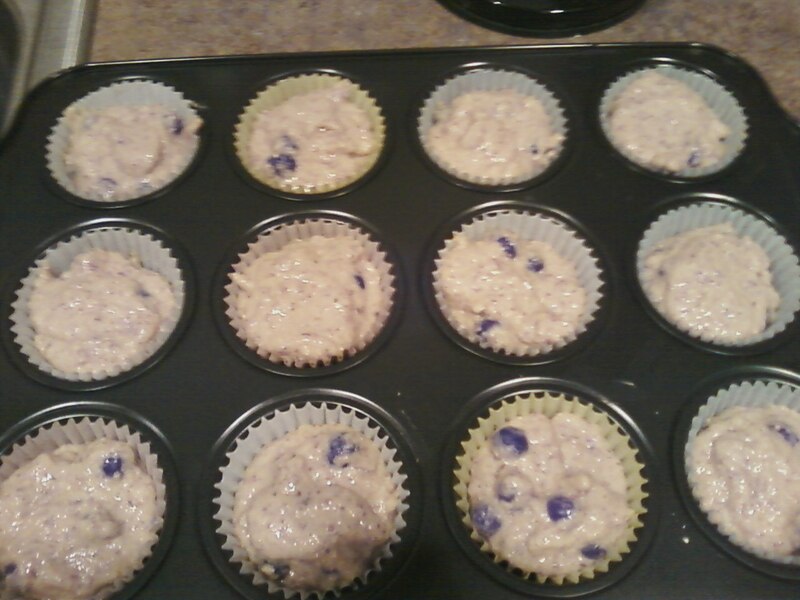 Bake in the oven for about 15-20 minutes, until golden and the top of the muffin slowly springs back when pressed. Cool for at least 15 minutes before serving as the blueberries will be super hot! We ate these for breakfast this morning and they were fantastic!!! They are healthy muffins that taste pretty amazing. They taste like muffins you would get at a cool cafe. *Try these with the olive oil even if you're a bit hesitant! 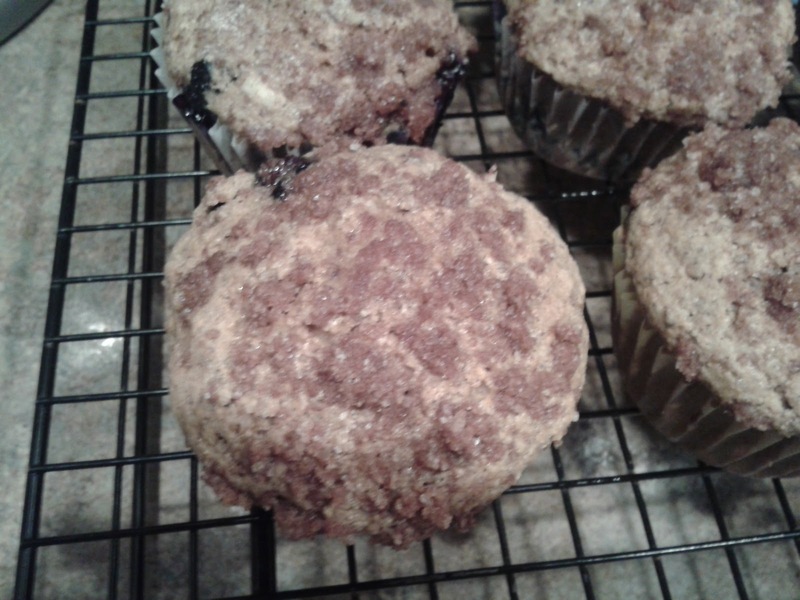 It adds a really interesting and delicious depth to the flavor of the muffins.